A leader in Aden public resistance in the interim capital of Aden has revealed the names of the suspects in the assassination of prominent field commanders and political resistance in the city of Aden, Sheikh Rawi Al-‘ariqi at the beginning of 2016. Adel Al-Hasani a leader in Aden resistance, detained in UAE prisons and released after pressure, revealed details that came on by Emirati orders and Vice President of what's called «Southern Transitional Council» Hani bin Berik. Hasani, who left for Sudan to study, published on his page on «Facebook», details he was part of it and named three, were the executors of the assassination, as well as a videotape of the incident and pictures of one of the suspects. He added that the three people who came to Sheikh “Rawi Al-‘ariqi ” to mediated a dispute between them, but they betrayed him and shot him, and threw his body in an empty place, which citizens found at the next morning. 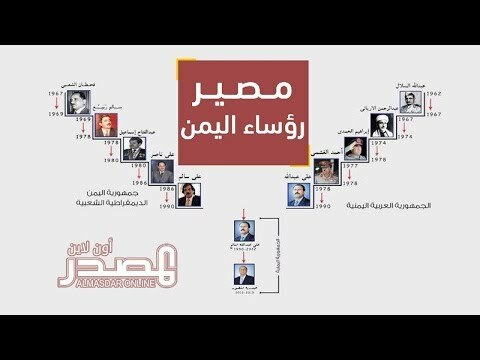 Hasani recalled that former Interior Minister Hussein Arab-and in the presence of youth and sports Nayef Al-Bakri-said that the Interior Ministry has evidence that UAE behind the assassination of Sheikh Rawi but for reasons and political pressure prevented them from publishing the results of investigations. So far there has been no comment from the authorities in Aden or UAE side about what published by Hasani. Local residents have found in late January 2016 the leader body of public resistance which fought fierce battles against Houthi militants, then charges directed to extremist elements at the time. Sheikh Rawi the name known by the orator and a member of Buriqa local Directorate council, Imam and preacher mosque of Ibn Al- Qaiem - his name is Samhan Abdulaziz Al-‘ariqi, and his assassination was the start of dozens of incidents of assassinations in the city.